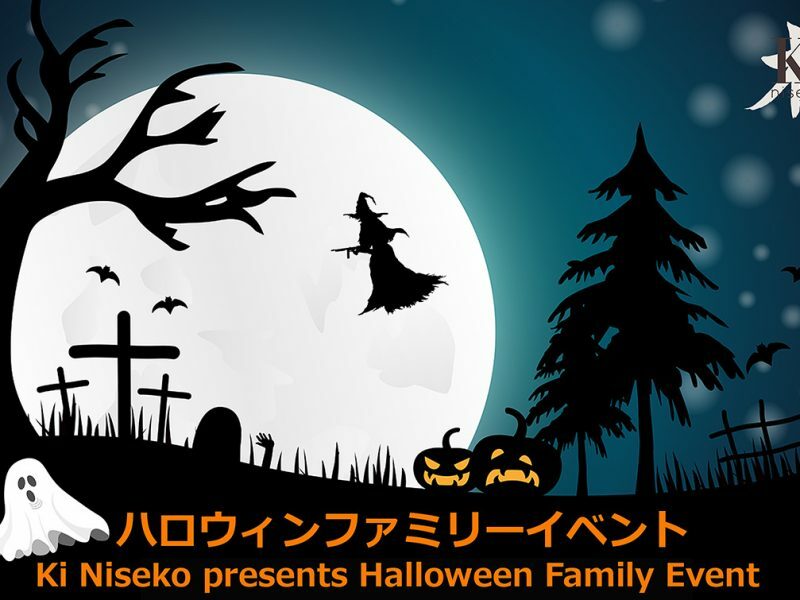 Halloween Family event on this Saturday 29th October 2-5 pm! 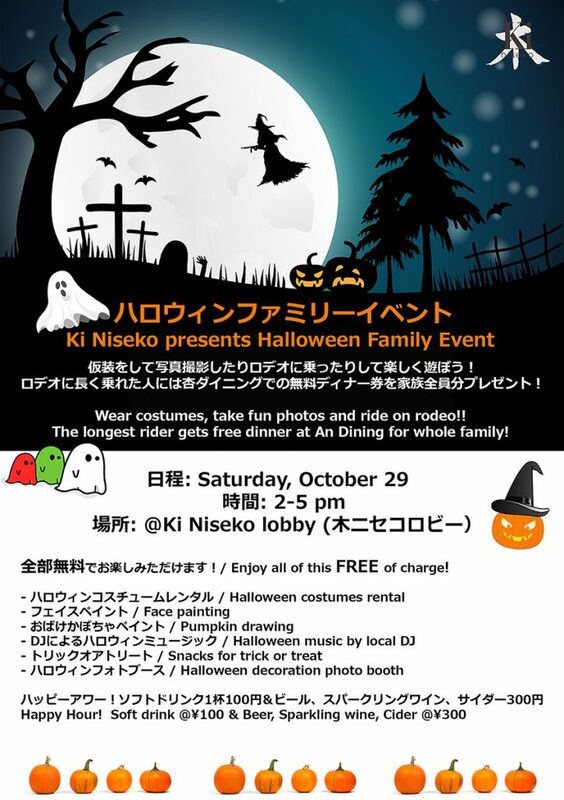 This Saturday between 2-5pm Ki Niseko will be holding a fun family Halloween event. Checkout the flyer below for all the details! !